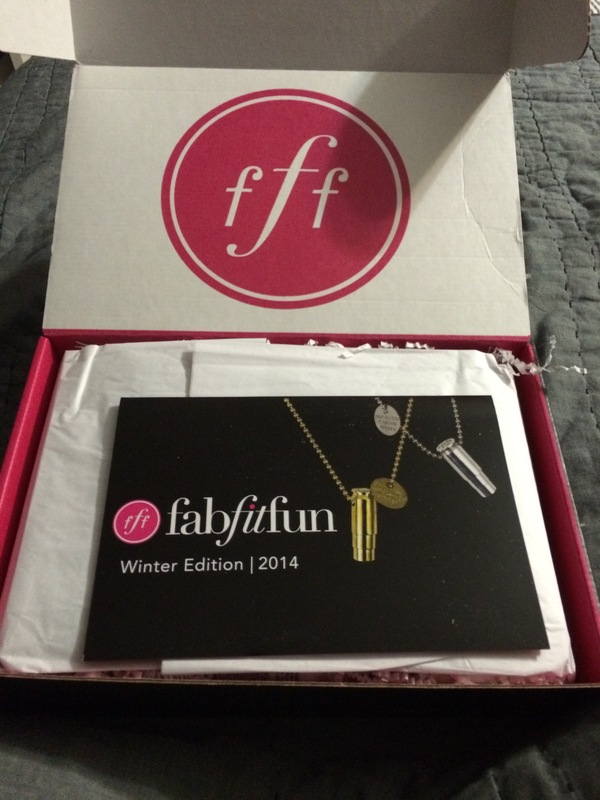 Well just when I thought my Fab Fit Fun boxes couldn’t get any better the Winter 2014 box lands on my doorstep. I don’t like to spend a lot on beauty and wellness products but I do treat myself by being a part of this VIP Program. If you have never heard of the program it’s pretty simple. You sign up at Fab Fit Fun VIP and purchase the most current box for $49.99, after that you will be shipped 3 more boxes each season for $49.99 a total of $200 per year and you get FULL SIZED Beauty, Wellness, Fitness and Home Products. So far this year I have gotten over $900 in products! Yes you heard me right! It’s a fantastic value and well worth it. 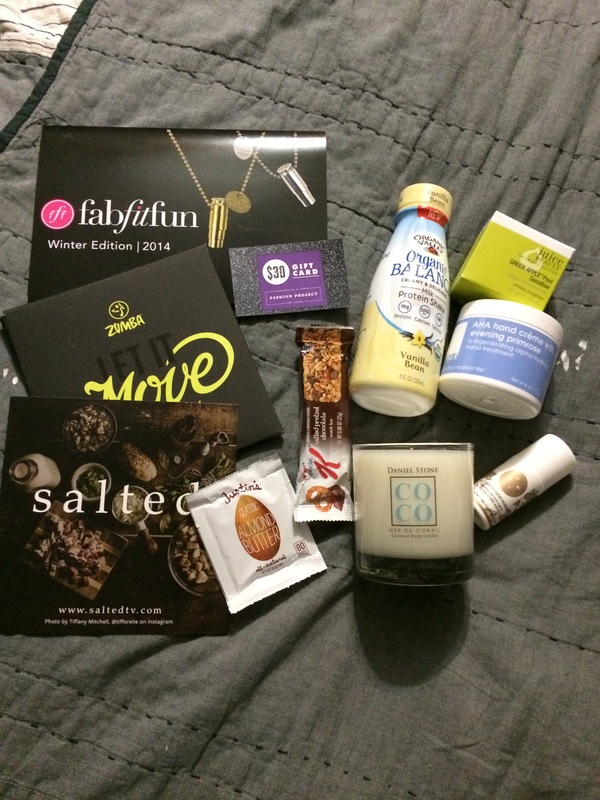 Let’s crack open the Winter Box and review what’s inside! So much goodness in one box, but wait I forgot this months snacks and treats! Well there you have it my review of the Winter 2014 Box, the total cost of the contents in the box is $383.59. However, with my Fab Fit Fun Membership I paid $49.99! You cannot beat that cost and remember the products are all FULL SIZE. So what are you waiting for order your box today.